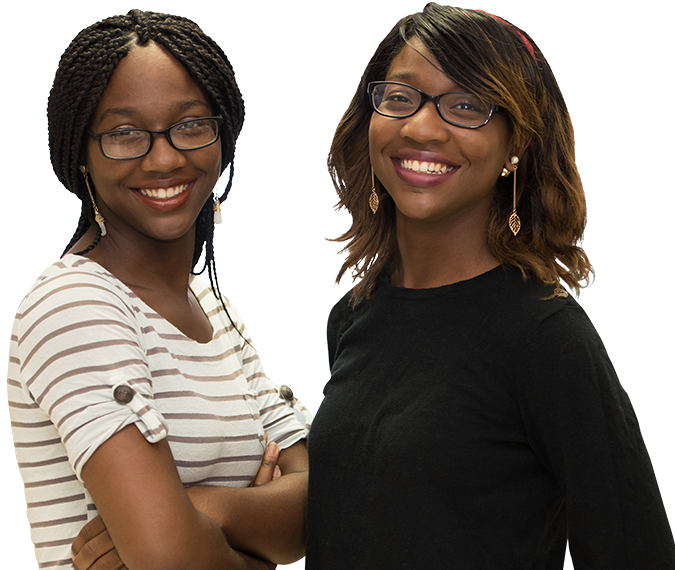 Convenient location and class schedules help twins Clarissa and Clara balance college with military service. A great education is right around the corner. 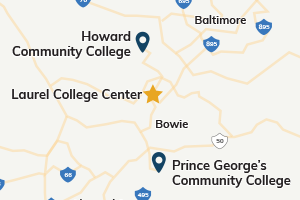 Laurel College Center is located right off Route 1, near major highways and mass transit. Experience one-on-one attention to help you achieve your goals. 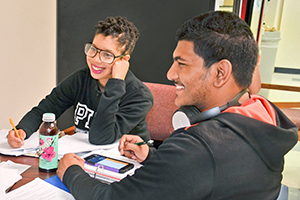 Read about students who found their fit at Laurel College Center. 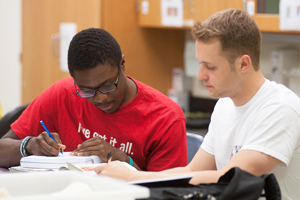 Find faculty and staff who want to help you succeed. 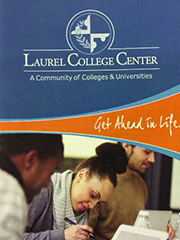 Laurel College Center provides services you need in a small, supportive community. 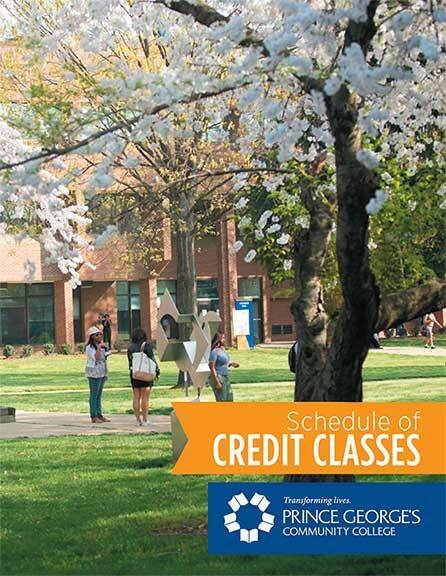 LCC offers courses and degree programs from our founding community colleges and our four-year university partners.